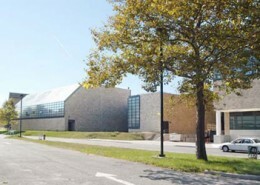 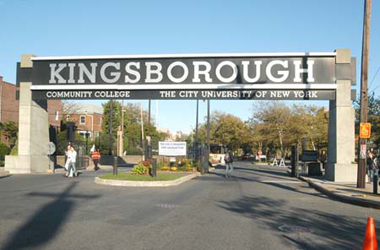 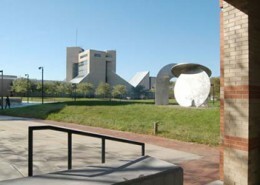 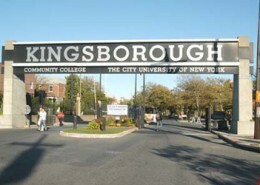 Kingsborough Community College is located on a 70-acre campus in Manhattan Beach, on the southern tip of Brooklyn, New York. 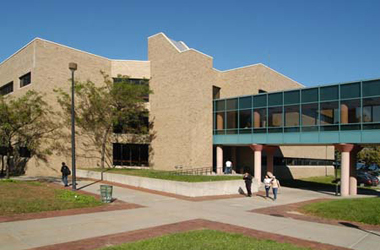 Hatzel & Buehler was awarded the installation of Fire Alarm Systems in three buildings at Kingsborough Community College; Physical Education Building, Arts & Sciences Building, and Library. 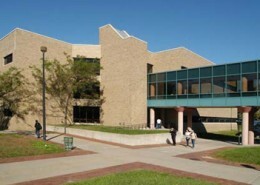 The project involved the installation of a new Siemens FireFinder XLS Voice Fire Alarm system in all three buildings. 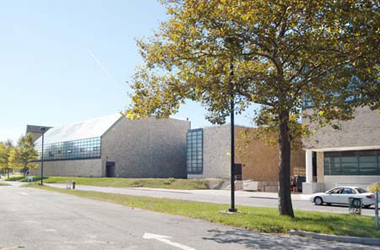 The existing fire alarm equipment (smoke/heat detection system, sprinkler monitoring system, and elevator recall system) was kept in place and operational throughout the construction phase of this project. 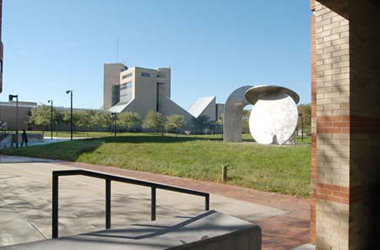 Upon commissioning and acceptance of the new system, Hatzel & Buehler was responsible for removal of the existing equipment and wiring.